1. 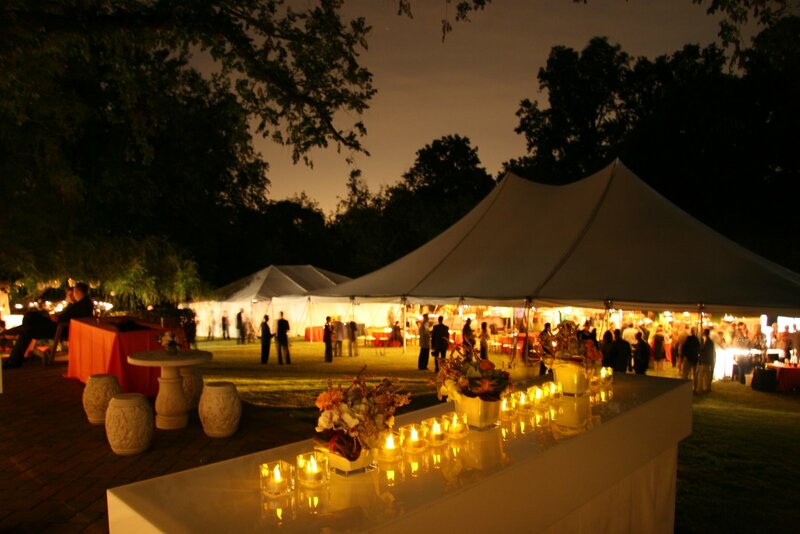 Greet your guests when they enter and help integrate them into the party. It sounds like a no-brainer, but often the first few people get a personal welcome and then things get busy and priorities change. If you can't watch the entrance, assign someone to help people with coats, receive hostess gifts, and give them a run down on where to find things (toilets, food, the bar). It's also good to point guests in the direction of people they may know, the guest of honour, or someone they might like to meet. 2. Good lighting can create amazing ambiance. Use candles to mark your entrance and bring attention to features in your garden or house, like a pathway or fireplace. Different levels of light in each room can set the tone. Have brighter lights around food, bars, and bathrooms; use festive lanterns or fairy lights to mark a dance floor; and be sure to have a chill area where people can talk with dimmer lights and candles. 3. Don't narrow your guest list too much. You want to invite people that will have common interests and connections, but don't be afraid to mix it up with that wacky second cousin or crazy neighbour that might add a bit of colour to the evening. Someone that doesn't know everyone and their history can often provide the catalyst for new and interesting conversations. 4. Make sure there are less seats than people. It's a dirty trick, but if you want people to mix and mingle, this works a treat! The last thing you want is everyone getting comfy in a recliner and things fizzling out early. By limiting chairs, people will be more approachable, change locations regularly, and interact with more people. More interactions equals more fun! 5. Send out a 'Thank you' note afterwards with a photo from the event. If it's a less formal event, send guests an email two days later with a link to an online picture gallery like facebook or Picasa. Be sure to tag people and make comments so people can connect faces to names.